HUGE PRICE ADJUSTMENT! New in 2015, this Farnese model has so much to offer. This open concept home has a private heated pool with a lg screened lanai overlooking a lake with upgraded super screen and a custom outdoor kitchen. The landscaping has low voltage lighting that accentuates the unique architecture and landscaping of this home. Features incl: tile floors, whole house water filtration system, natural gas whole house Generac backup generator, Storm Smart shutters, 4' insulated and cooled extended garage + tandem extension perfect for a workshop/storage/or a golf cart. 10' ceilings, 8' doors, crown molding throughout and custom lighting. The kitchen has instant hot water, Engineered Stone Counter Tops, LED under cabinet lighting, Contemporary Cabinetry, Pull Out Drawers, upgraded GE appliances, pantry, and gas cook top. Other cabinets within the home have pull out drawers as well. Additional upgrades inc: granite counter baths, Ceiling Fans, air purification sys & MBR closet system. DEN IS LARGE and USED AS A 3RD BR. Esplanade features a full time lifestyle director and resort style amenities. 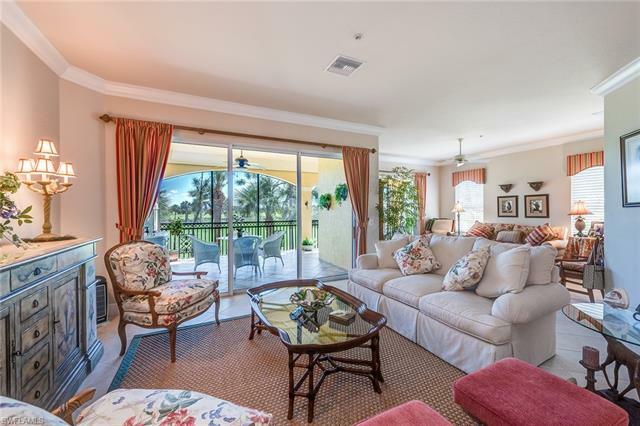 This active non 55+ gated community is near downtown and Marco Island. 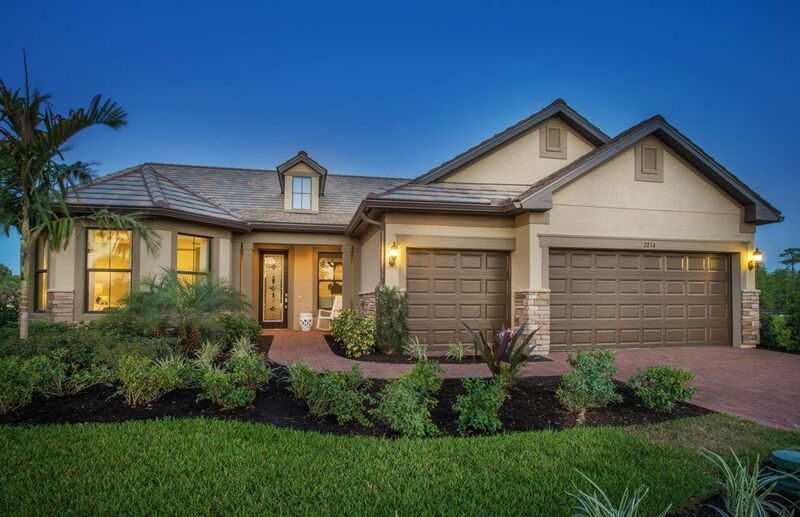 I would like more information about 8530 Palacio TER Naples, FL 34114 MLS #219012095.